Tuff Kuffs - Matte Black » Protective Solutions, Inc. The Next Generation of Handcuff Technology! 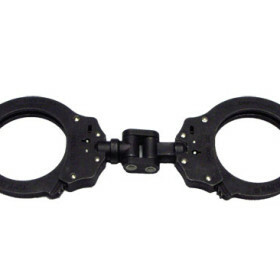 Handcuffs with patented 1-way clutch mechanism that secures cuffed hands like never before!